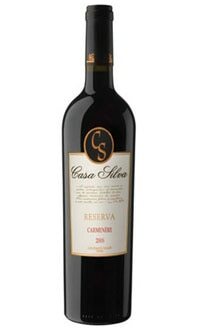 This wine displays aromas of black cherries and plums with hints of spices. On the palate, it is round and powerful with sweet tannins and balanced acidity. Enjoy this wine with steak, grilled checken or meat-filled ravioli.